My passion for gardening has grown within me from childhood, my Nanna had a huge garden full of pots, together we would water them, her with the hose me with my watering can. 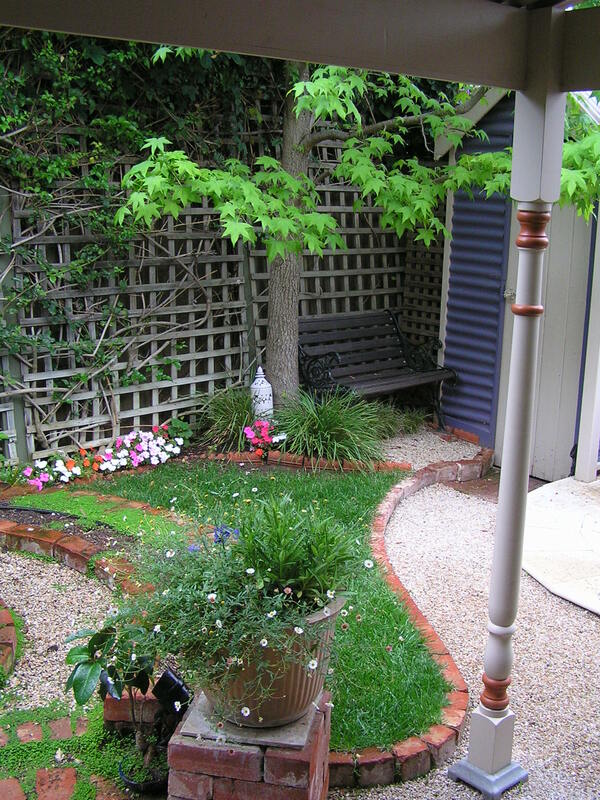 Mum also has a huge backyard which I have made mud pies in,destroyed the grass with slip & slide, grown flowers,bulbs,herbs and watched her magnificent trees grow over the years. These were my apprentice years with Mum and Nanna learning the ropes. I have lived in 2 houses now and my first greatest desire has always been to do the garden! My first garden was tiny 4m x 5m surrounded by huge trees on neighboring properties which I enjoyed but robbed my garden of lot’s of sun. This garden was a very pretty garden, I grew mostly flowers,had a tiny lawn,a seat under the liquid amber and a small entertaining area. 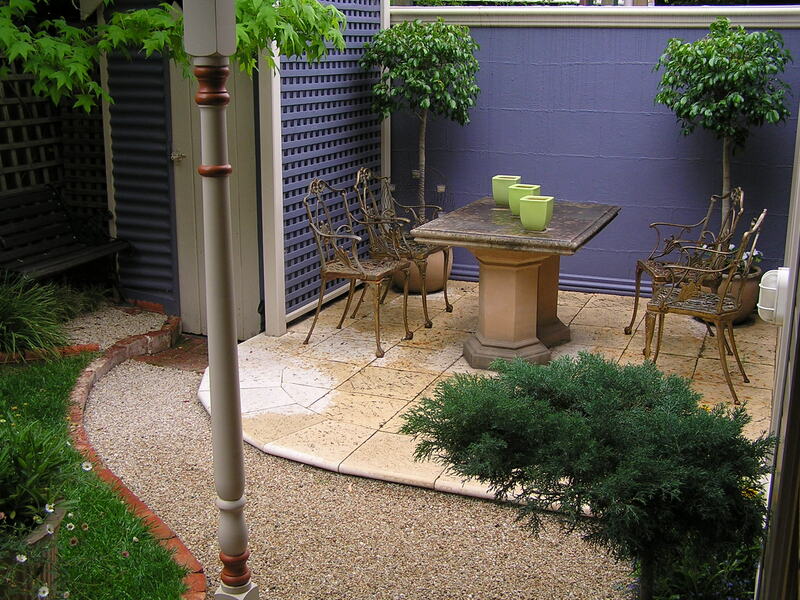 In 2003 I entered the council garden competition and won best courtyard garden! This was my garden for 16 years, I was getting the itch for something bigger. I wanted a garden that needed a wheelbarrow a compost system, fruit trees. 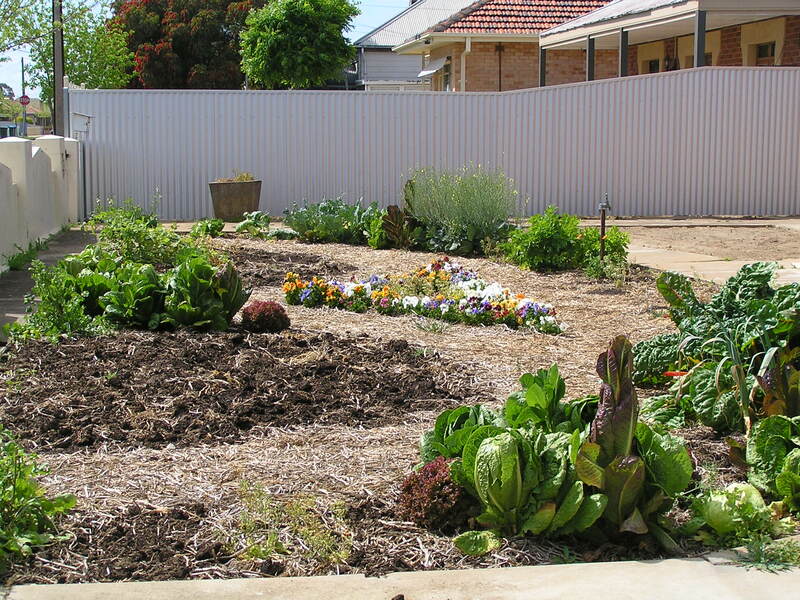 vegetable patches and flower beds. First vege garden out the front. We found the perfect patch of ground for a huge workshop and a huge garden! 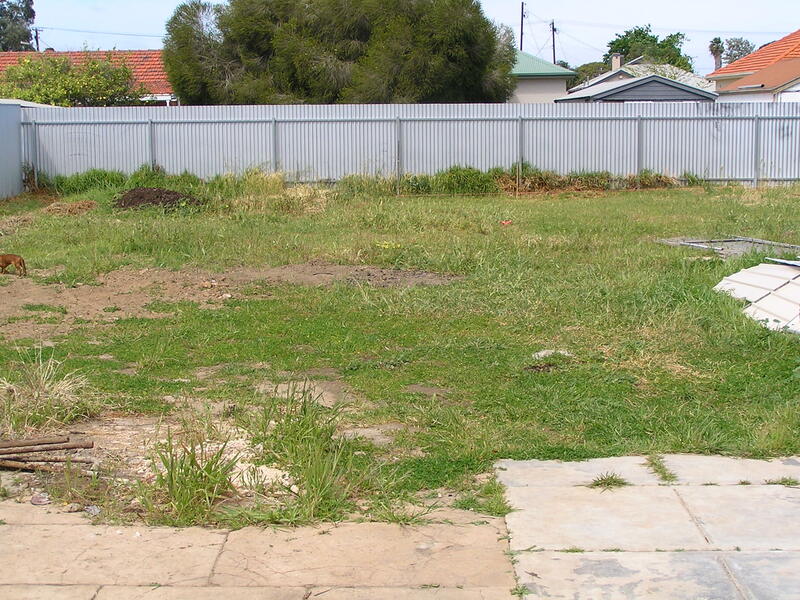 The backyard was too big to get going initially because remember, the first thing I want to do is garden. I started on the front this was my first vege garden out the front, it was perfect, (after I removed a skip full of scoria). 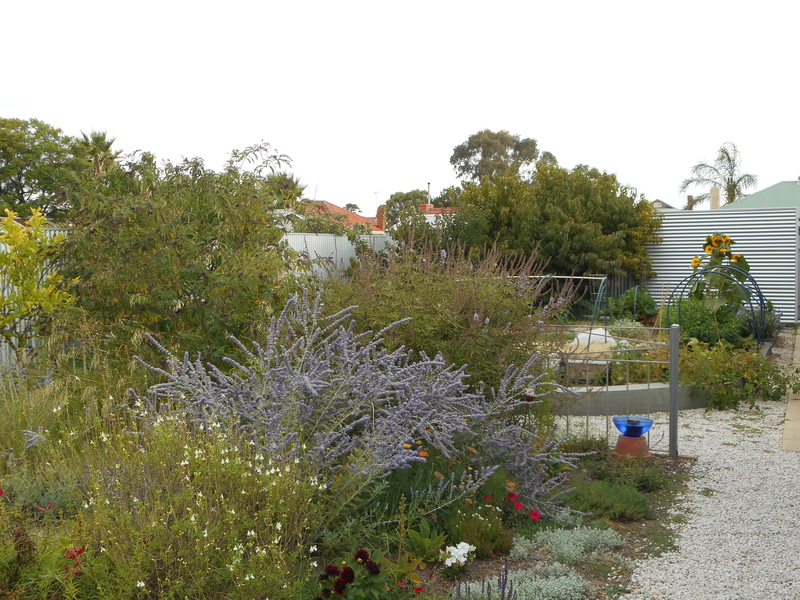 My backyard started off as a barren landscape with only weeds and I have transformed it into an urban edible space where I have planted fruit frees, established large vegetable patches, built a greenhouse produce compost and have a worm farm. This blog is for people who are thinking about growing their own food, or are already on their journey to create an edible garden. By sharing my experiences I hope to be able to inspire you to grow more of your own food. For me there is nothing better than going down to the garden with my harvest basket and collecting produce for a meal that I have grown myself! I hope you enjoy my blog and I look forward to sharing all the dirt with you. I just started my own with the same thoughts! Only I live on the other side of the world, so I am going to have to visit your site to encourage me during the winter months while you are actually able to pick! Thanks for your comment,I really enjoy my autumn/winter garden it’s probably my favorite time to garden as our summers are baking hot. Well done Jill, awesome garden pics and the budding shoots of a awesome gardening website?! Where are you located? I know you have to be on the other side of the world because we are just approaching spring. I enjoy reading your gardening ideas. Thanks! I’m in South Australia, our seasons sound opposite, we are just into Autumn. And we just got our first blossoms on our dwarf peach tree. It is still too early because it could still freeze but I will hope for the best. great blog- informative and interesting! I love the photos of your garden. 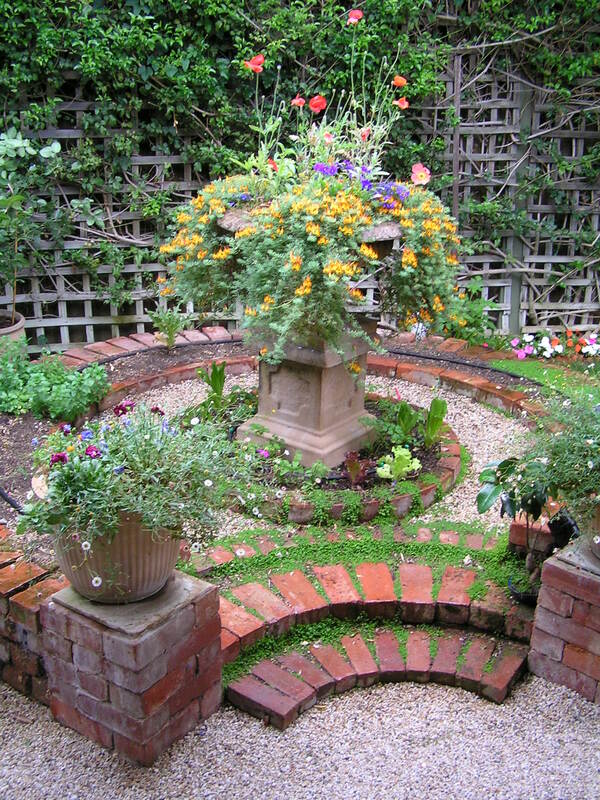 It looks beautiful and illustrates just how appealing an edible garden can be. In fact, I prefer the type of garden you have over a purely ornamental one.I look forward to following your blog despite having a serious case of garden envy. Keep up the great work. Hi, I’m in Adelaide too. I’m really looking forward to watching your garden develop. Looks like we have similar design ideas! So glass to see others who continually strive to achieve the desired end result. Looks beautiful. Cheers, Maree.